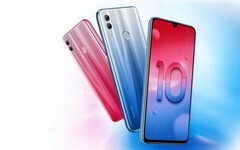 Silently introduced in China back in November 2018, the HiSilicon Kirin 710-driven Honor 10 Lite is now finally ready to conquer the Indian market. Sales will start on January 20 via Flipkart and hihonor.in. The prices are equivalent with US$210 for the 4/64 GB variant and US$253 for the 6/64 GB model. Due to its excellent value, the Redmi Note 7 will make the affordable mid-range sector a very tough spot for all the other brands that were doing fine so far. The Honor 10 Lite, for example, is a handset that was quite tempting back in November when it was silently introduced in China. However, the starting price of around US$210 for the Indian market, where it will go on sale on January 20, next to its aforementioned competitor, might make it less attractive. 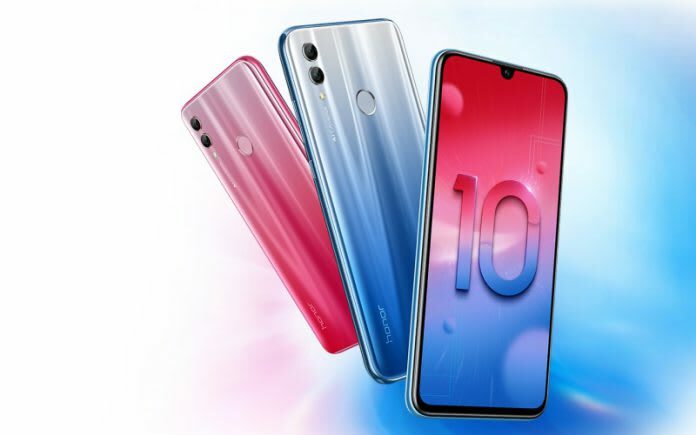 If you missed checking out the Honor 10 Lite back in November, here are its highlights: HiSilicon Kirin 710 processor, 4/6 GB RAM, 64 GB internal storage and microSD support, 6.21-inch full HD+ IPS display, 13 + 2 MP main camera, 24 MP selfie shooter with AI features, 3,400 mAh battery, fingerprint reader, Android 9.0 Pie with EMUI 9.0.1 on top. Strange enough, it looks like the Indian Honor 10 Lite lacks USB Type-C connectivity, a feature that was present in the Chinese models. Even more, the Indian market does not receive the high-end 6/128 GB model, either (at least for the time being). The colors available should be Gradient Blue, Gradient Red, Night Black, and Lily White. Indian consumers will be able to acquire the Honor 10 Lite via Flipkart and hihonor.in. Finally, there is just one question that every consumer should ask himself: why go with the Honor 10 Lite when there is the more affordable yet even more capable Redmi Note 7? Would you go for the 24 MP frontal camera in the Honor 10 Lite instead of the 48 MP main image shooter of the Redmi Note 7? Is the Kirin 710 better for your needs than the Snapdragon 660? Something else, maybe?